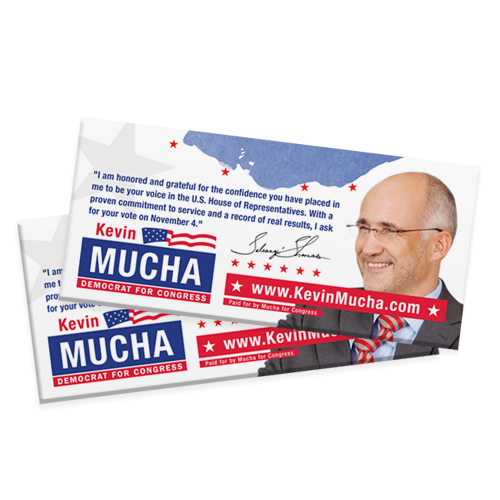 Get your message in the mailboxes of more voters using a Political Brochure with Mailing! 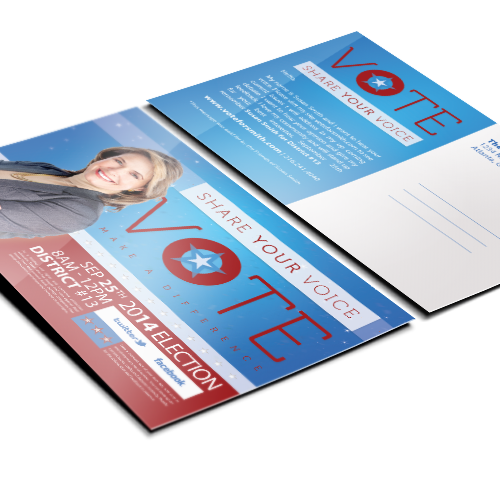 Get your platform and message in the mailboxes of more voters using a Political Brochure with Mailing! Brochures are the most effective way to convey your message to prospects without handing them an encyclopedia of information. Who has time to read that after all? Use relevant graphics and streamlined copy on multiple brochure panels to help share your campaign with confidence and professionalism. 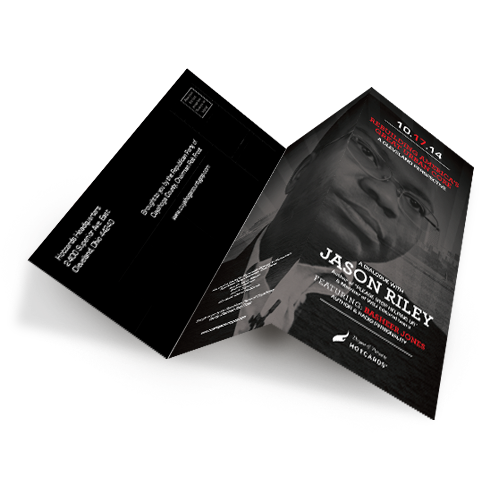 It’s all about quality when it comes to political brochure design and printing. 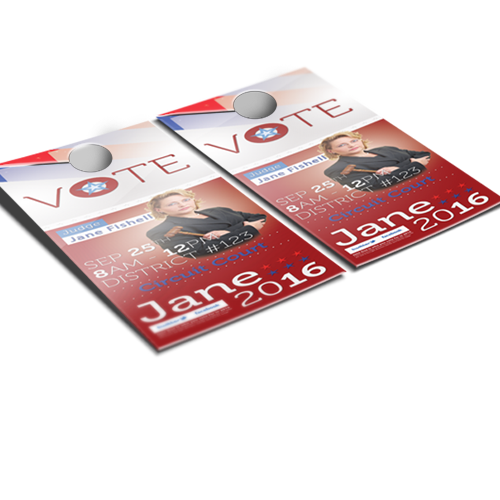 Hotcards brochure printing service knows how to design and print super high quality brochures that give your reader an instant feeling of professionalism and confidence in your campaign – and ultimately persuade them to vote for you! 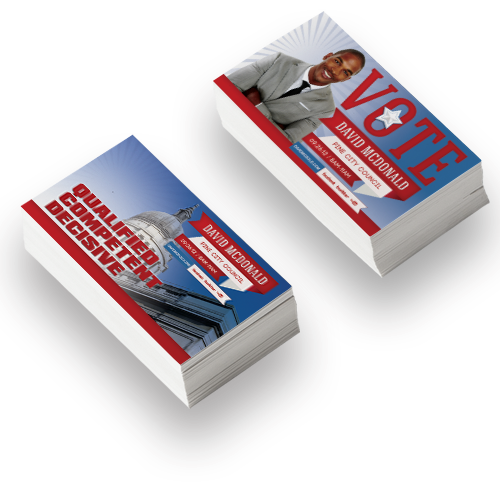 Your campaign deserves gorgeous, full color, persuasive brochures. You’ve come to the right place for talented and experienced brochure printing services!